Yunomi has provided me with Shimane Aged Black Tea 2016 Vintage for the purposes of providing an honest review. 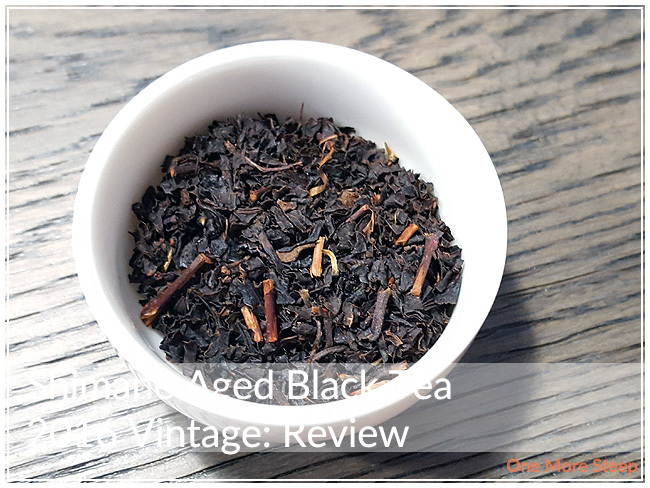 Remember when I shared my thoughts on Yunomi’s Shimane Aged Black Tea 2015 Vintage? Today’s review is the 2016 Vintage. A year younger and hopefully also tasty? The dry leaf of this one is small pieces, there were a few broken pieces of twigs here and there. 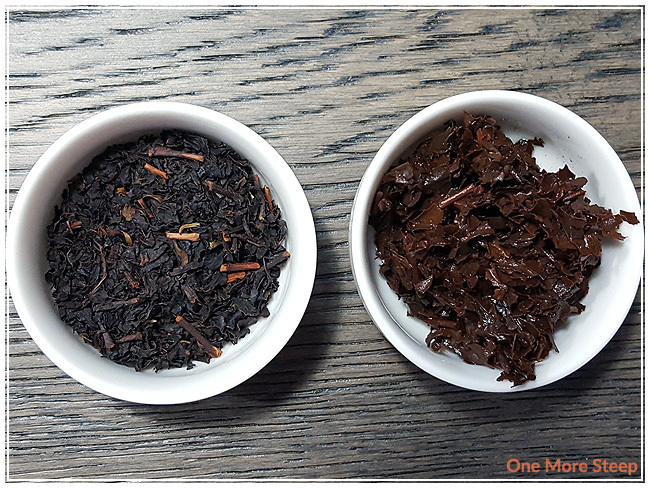 No giant leaves to unfurl like in a good oolong, but this black tea has a beautiful smell to it. When I inhaled the aroma from the dry leaf, I got the fragrances of plums and blackberries. 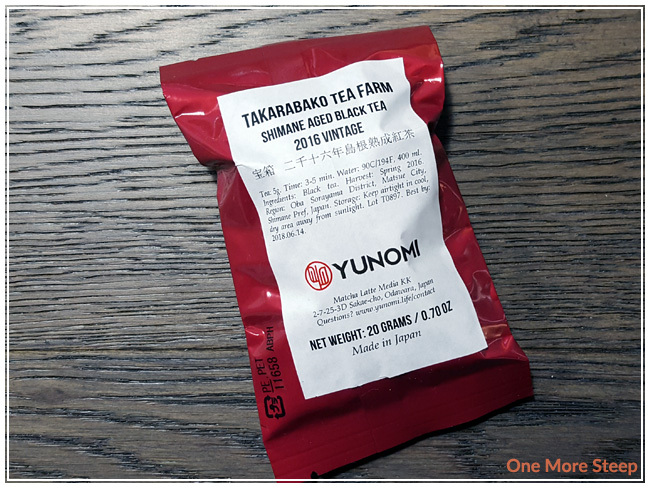 Shimane Aged Black Tea 2016 Vintage is a straight organic black tea from the Takarabako Tea Farm. Yunomi recommends steeping Shimane Aged Black Tea 2016 Vintage in 90°C (194°F) for 3 to 5 minutes. I did my initial steep for 4 minutes. Shimane Aged Black Tea 2016 Vintage steeps to a beautiful golden orange. The aroma that comes from this tea is quite fruity, I can smell plums and a mixture of berries. The taste of aged black tea also has plums and berries, and a light astringency to the tea. Shimane Aged Black Tea 2016 Vintage is smooth with a light floral taste that mingles well with the plums and berries. I resteeped Shimane Aged Black Tea 2016 Vintage a total of five times. The first resteep was sweeter than the rest, and the flavours became more plum over berry as the steeps continued. As per usual, I added 30 seconds to each subsequent length of steeping time. I loved Yunomi’s Shimane Aged Black Tea 2016 Vintage. 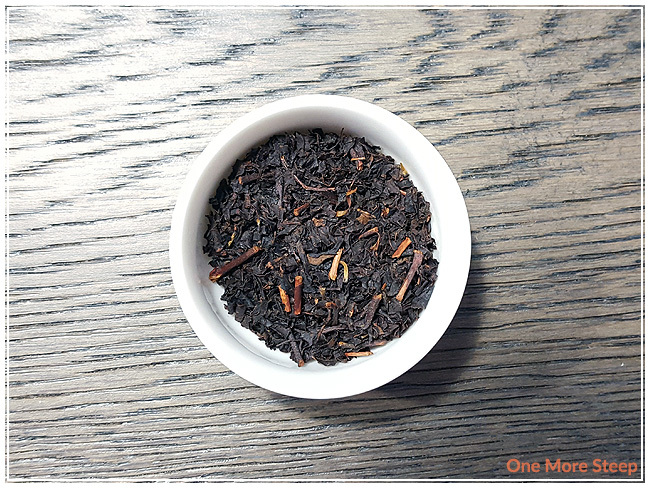 The development of the flavour profile of this black tea was a delight for the senses. The mix of plums and berries is delicious, and the light astringency isn’t bad. 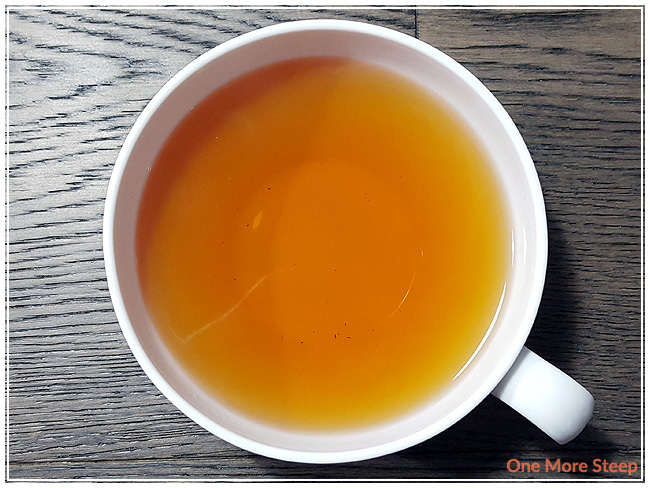 I think it comes off ‘lighter’ as other black teas, and I wouldn’t say this one would replace any standard breakfast tea, but the flavour is really nice and it does an excellent job resteeping over and over again.